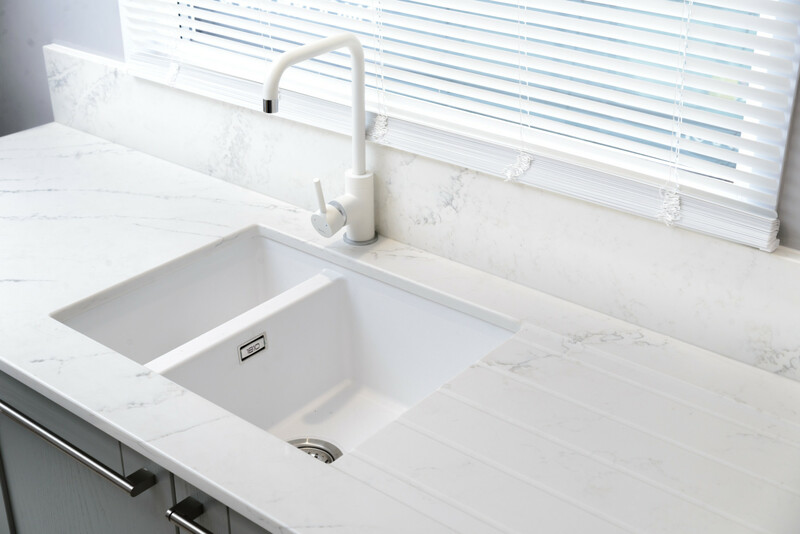 Landford Stone provide a full range of sinks and taps from The 1810 Company which can fitted with your kitchen worktops. The 1810 Company are leading the way for new designs and technology and are currently the only company to offer a curved sink and a three bowl sink. The 1810 Company philosophy is to supply innovative and contemporary European design in a wide range of both standard and unique sizing combinations, appealing to those who appreciate superior quality and style. 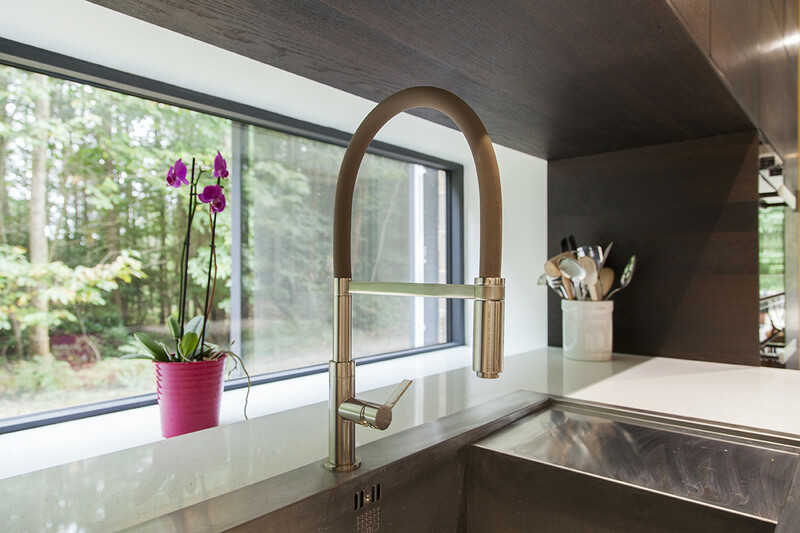 1810 sinks are treated with a protective powder coating on the underside, helping to retain the water temperature in the bowl and dramatically reduce noise when filling a waste disposal unit (available on all Zen, Luxso and Etro steel sinks). 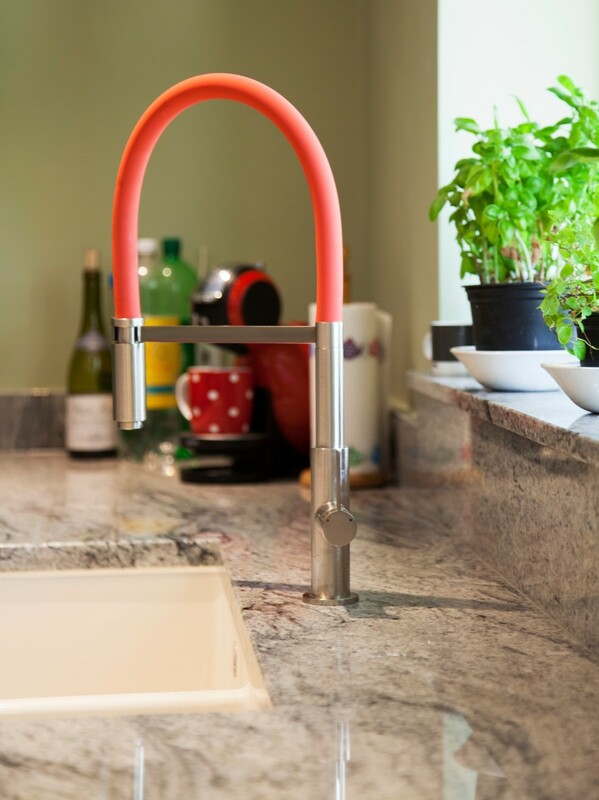 All of 1810 taps are supplied with a Neoperl Aerator which provides a non splash, even and consistent creamy flow. With all under mounted sinks purchased you will receive a Maximiser Plumbing Kit as standard.